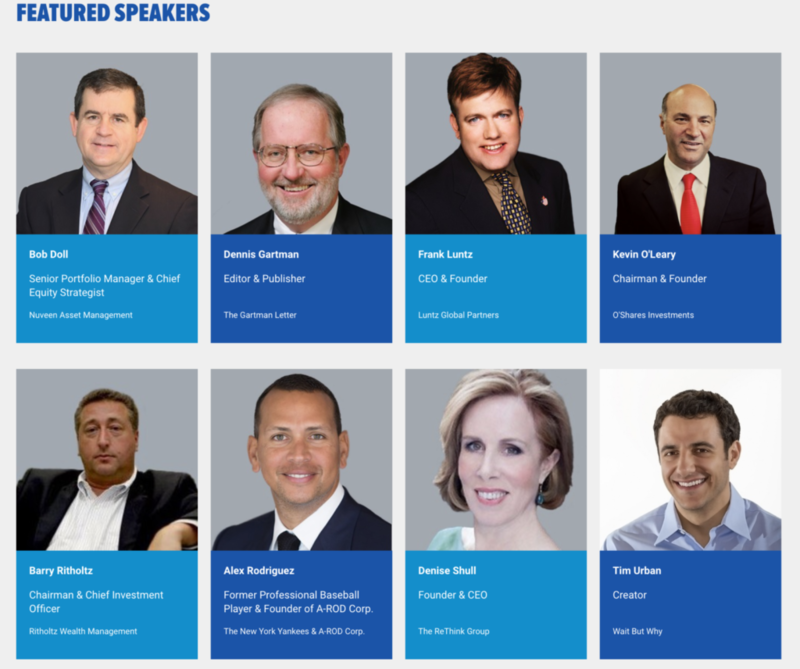 I am off to Hollywood (Florida) to speak at the Inside ETFs Conference! It is a giant event, with a ton of great panels and speakers. I am going to ask Frank Luntz to help me with my messaging, get A-Rod to work on my swing. I am also looking forward to meeting Tim Urban, whose site Wait, But Why is a favorite. (If I have time, perhaps I can convince him what Enrico Fermi got wrong in Fermi’s paradox). It looks like as great event — the agenda is madness! If you are around, swing by my keynote — its a post-election refresh of Crashes, Terrorists, Sharks – Oh My! January 19, 2018 2018 Inside ETFs Conference this weekend! February 22, 2019 What Makes a Great ETF ?